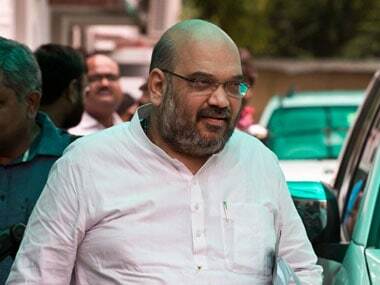 Amit Shah's one year as BJP boss: Will he ever come out of Narendra Modi's shadow? In my opinion, there is always an element of hyperbole around Shah. The narrative around him is often over the top, full of exaggeration and hype.